Incredibly, we are already approaching the end of the first half term of 2019! May I firstly take this opportunity to remind you that the last day of this half term is Friday, February 15th. School will reopen again for pupils on Monday February 25th. In the last week of this half term you will be given the opportunity to come into school and meet with your child’s class teacher as part of Parents’ Evenings, which are being held after school on Tuesday and Wednesday 12th and 13th February respectively. I would wholeheartedly encourage as many parents and carers as possible to sign up for an appointment as it is a wonderful opportunity to look at some of your child’s work, share in the successes already achieved this year and of course look at ways in which we might be able to support academic and pastoral progress still further. 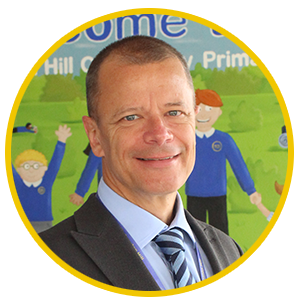 I really believe that the greatest success is achieved through partnership and collaboration between home and school as it presents a united and consistent approach for the child which can only help to create a settled and positive environment for learning. Moreover I know how much the children love you to have been able to see some of the work they have done in school. I appreciate that sometimes it is difficult for parents and carers to attend due to work or other after-school commitments and in that eventuality I would please ask that you try to make an appointment with your teacher at a more convenient time for you. We will be only too happy to try to accommodate this where at all possible. We look forward to seeing you in school in the next couple of weeks. Next week is Children’s Mental Health Week- the slogan is ‘Healthy: inside and out’. The World Health Organisation defines mental health as a state of wellbeing in which every individual achieves their potential, copes with the normal stresses of life, works productively and fruitfully, and can make a contribution to their community. Mental health includes our emotional, psychological and social wellbeing. It affects how we think, feel and act. Throughout the week the children will be taking part in sessions and activities related to the slogan. We hope to share some of what we learn on our facebook so please keep an eye out. 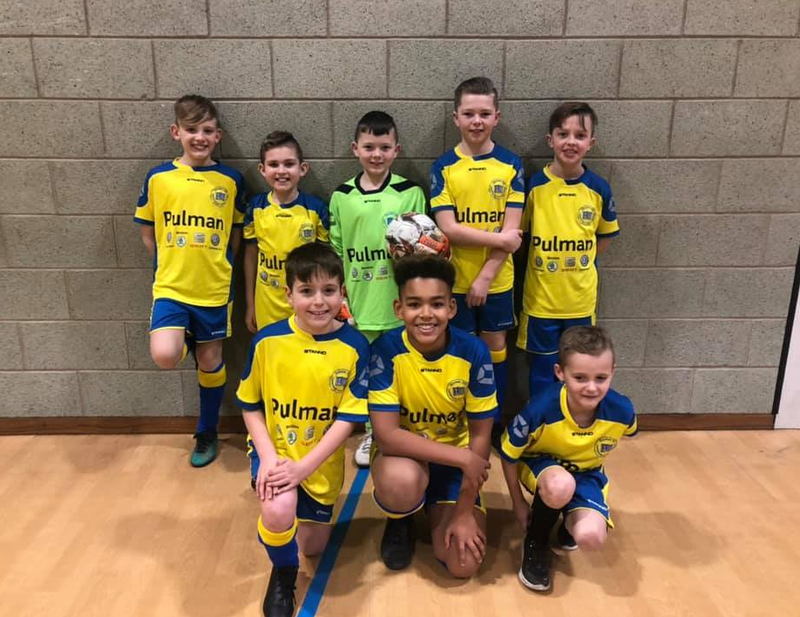 Our Year 5/6 boy’s footballers did us proud on Wednesday night when representing our school in a 5-a-side tournament at Thorp Academy. We won each game: 6-1, 4-1, 3-1 and 2-1 to take us through to the County finals. Their attitude and commitment were second-to-none, and they thoroughly deserve their victories. Well done boys! Same again in the finals, please boys! Also a huge thank you to Miss Reay for giving up her time to take them. A reminder with the colder weather children need the correct footwear in school to enjoy the snow as well as a warm coat. Should the weather be really snowy and school unsafe to open we will notify parents as soon as possible via our Facebook page, website and text messaging service. We were delighted last week that some of our governors could join us in school to observe a mastery maths session in Year 5. Both governors really valued the opportunity to see first hand how the children now approach maths in school and how things have changed. They acknowledge the excellent teaching by the teachers and teaching assistants and how diligently the children worked and approached tasks. Mr Cowburn said “This approach to Maths is totally different to anything I have experienced, I was left with a feeling of wanting the lesson to continue even though the lesson objectives had been fulfilled”. We would love to welcome our governor’s back to visit other classes in the near future. Parents and carers will have the opportunity to see how the children are progressing in mastery maths sessions when they view their child’s books at parents evening. As part of our sustainability agenda we have decided to setup a Uniform Recycling Scheme where parents/carers have the opportunity to donate good condition items of clothing. There will be many parents who have children growing out of their uniforms quicker than they could wear them out. It is hoped that the scheme may be able to relieve the financial pressures for our community and a small fundraiser for our school too. Education – our children to become environmentally aware and taking responsibility for the effect it’s having on the planet. Information about how parents/carers are able to obtain items donated will be circulated shortly. We would like to say a huge thank you to all those parents who have already donated. All extra-curricular clubs will still run during parents evening consultations. A reminder that Valentine discos have been arranged for all year groups on Tuesday 5 February in the school hall. Times are as follows: Rec, Yrs 1 and 2: 4.00-5.00pm; Yrs 3 and 4: 5.05-6.05pm; and Yrs 5 and 6: 6.10-7.10pm. Entrance is £1 and includes refreshments. Please note that all children are expected to be collected by an adult at the end of each respective disco (Reception and Key Stage 1 from outside their classrooms and Key Stage 2 from the community room). As part of Year 3’s design and technology this half term, we have been investigating seasonal foods and how we cook with them. 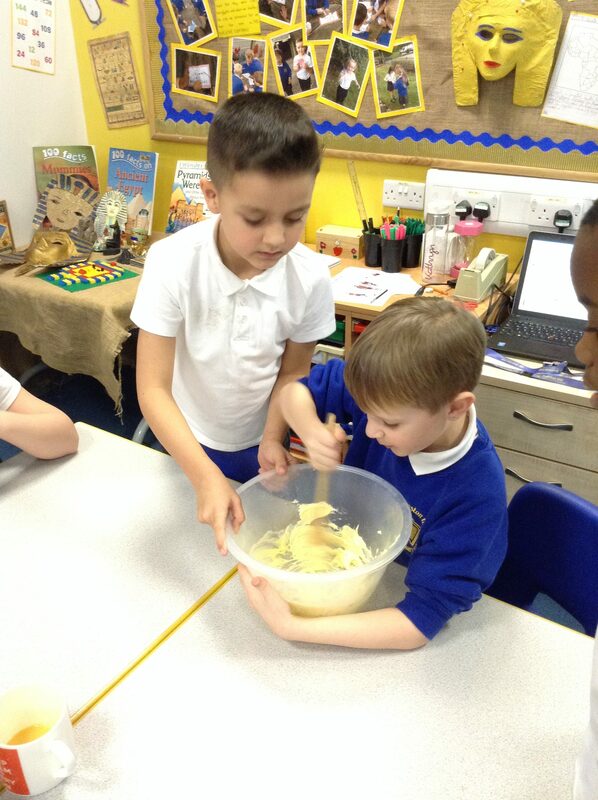 We have been learning a range of skills including whisking, beating, and folding. This week, we have found out which vegetables are currently in season in Britain and researched recipes that included them. From this, we have selected a dish that we would like to try and we will be making these, next week along with learning some new cooking skills. Look out on our class pages for our lovely leek and cauliflower creations! “I don’t think I like cauliflower but I’m going to try it because I’m cooking it,” said Jackson. We are delighted Ben, our Biking Officer will be joining us in Key Stage 2 next week to do some ‘Turbo maths’ with our classes. Turbo maths is a classroom-based session and takes about 75 – 90 mins. It looks at recording the children’s distance and speed after 60 seconds of intensive pedalling on a turbo trainer. Once all the data has collected the staff and children can utilise the data to do addition, subtraction, create charts, graphs, find averages etc. Year 3 children will be involved in something slightly different. Their session is called ‘Healthy Hearts’ and will cover how to stay healthy through diet and exercise. The children will measure resting and active pulse rates by completing a series of different exercises in the classroom and outside. Please ensure Year 3 children bring their bikes or scooters to school on Wednesday. Children who bring bikes must bring a helmet to wear.